Jed knew that no woman would ever stick around–hell, even his mother had abandoned him. 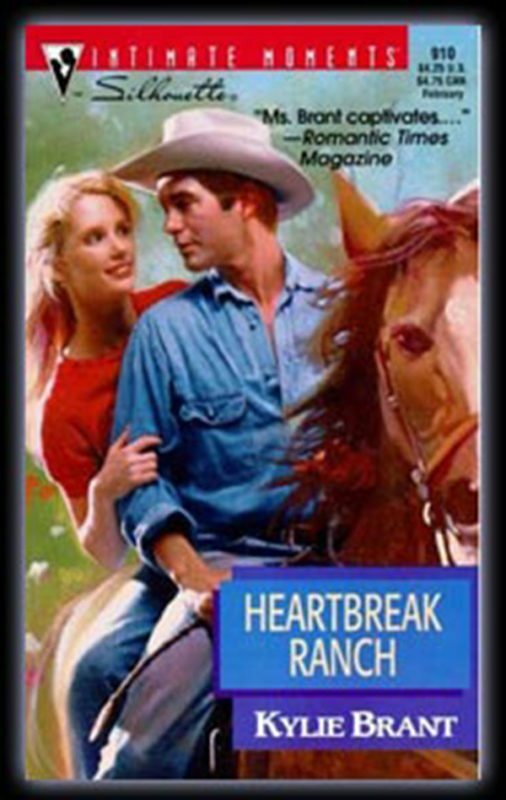 The Heartbreak Ranch in Montana was his only home–the only place he belonged. But it was Julianne’s home, too. 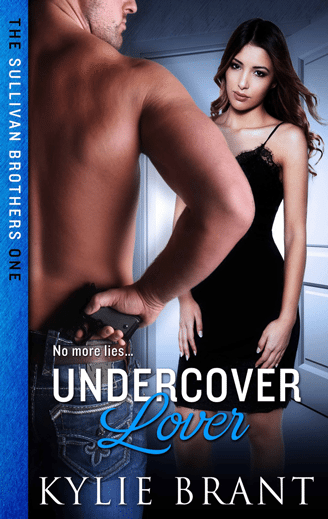 And until she discovered Jed’s secret, he planned to take whatever she would give him–and damn the consequences!